Probably all of us know how important it is to use hashtags under every post. They help people to find your account by performing a hashtag search. This is particularly useful if you are selling a product. For example, if you’re selling cakes, include hashtags that use the words “cake”, “for sale”, “homemade” and your location. To actually build your brand and make it recognizable, come up with a unique hashtag to use for your company’s marketing through Instagram. A great way to make that hashtag more popular and to get followers to use it is to set up a hashtag contest. Once your followers start using your brand-specific hashtags, make it a habit to check whether anyone has used your hashtag, and if they have - respond to the post or comment right away, no matter whether it’s a concern, a glowing review or even an angry complaint. What made marketing plans of popular accounts so effective in 2016 was constant active communication between accounts and followers. The secret is, your audience want to gain popularity just as much as you do, so if someone has posted a nice picture with the product your firm makes, send that person a message asking if you can repost the photo, and if they agree - repost it, citing them underneath. Seeing that you do this frequently will encourage people to post photos advertising your brand. 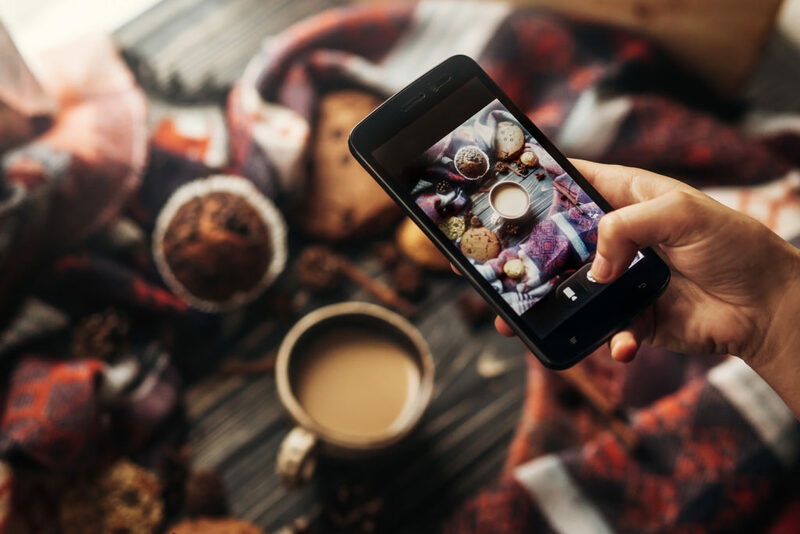 A recent app update also lets you embed photos taken by your followers on your website, which is another way to increase Instagram success of your most devoted followers. Every one of us sometimes feels lost and invisible in the digital world. How to help your followers feel more appreciated online? Like their photos and comment on them, especially if the person wrote something nice under one of your photos - this will help your account to go viral. If you are preparing a new service, software or product, allow your followers to follow you all the way through the process and to watch it happen live. Live video and stories are made specifically for this type of content, and users love it! Build the suspense for the product by posting short sneak-peeks and teasers of the product and film the entire release presentation or party to show it live to your Instagram followers. A great technique for getting more people to comment on your photos is to simply ask them a question about their likes, preferences, opinions and even suggestions about your product at the end of your caption. This leads to engaging conversations with targeted followers and makes people feel appreciated. If you respond to those comments, next time people will be far more likely to comment again. As you can see, Instagram marketing can be a piece of cake if you use these helpful tips and ideas.